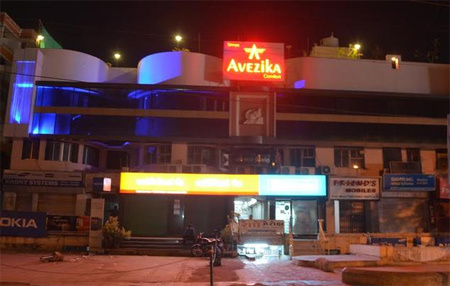 Hotel Shree Avezika Comfort resides in Bhavnagar, the cultural capital of Saurashtra. It is located at a distance of 5.5 km from the Bhavnagar Airport, 3.9 km from the Bhavnagar Terminus and 550 m from the Kalubha Road Bus Stand. 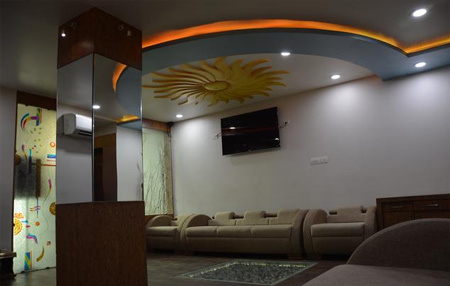 The well-known tourist excursions like Takhteshwar Temple (600 m), Gandhi Smriti (1.9 km), Barton Library(2.1 km), Lock Gate(12.2 km) and many others are situated in the close proximity to the hotel. 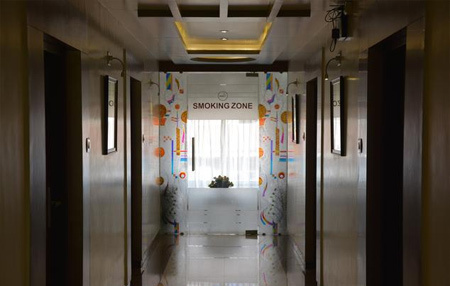 The hotel is designed with a view to comfort both, the pilgrims and the business travelers. 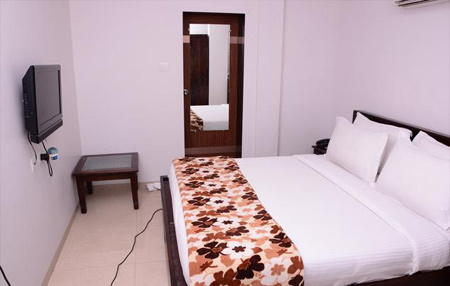 For a comfortable and a memorable stay, the hotel features various facilities such as air conditioning, doctor on call, parking, concierge services, Wi-Fi, laundry and room service. Accommodation at the hotel is available in 22 well-appointed rooms that are tastefully decorated and fitted with contemporary amenities like LCD television/mini bar, tea/coffee maker, intercom, Wi-Fi, in-room dining, work desk, hot/cold water and bathroom with essential toiletries. In-house multi-cuisine restaurant dishes out the best of Kathiyawadi, Indian and International delicacies to cajole the taste-buds. 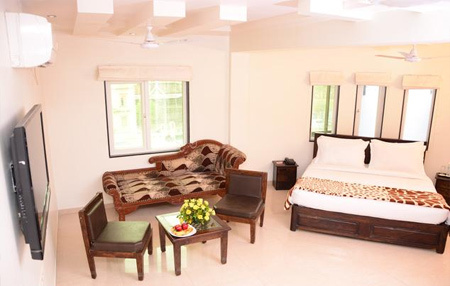 Shree Avezika Comfort is located at 8 km from the Bortalav Lake. 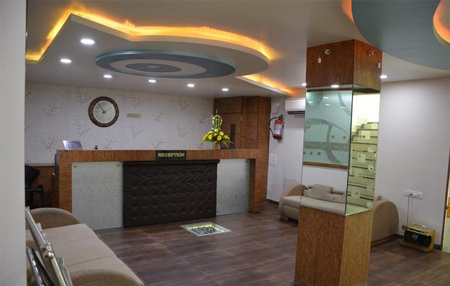 This hotel in Bhavnagar has a front desk to assist its guests. 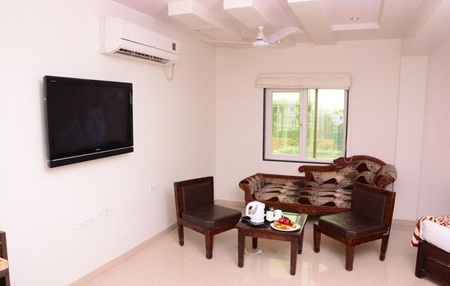 The Bhavnagar Terminus is at 3 km from the hotel. This 2-story hotel has 22 rooms. Each room has a tea and coffee maker and a desk. 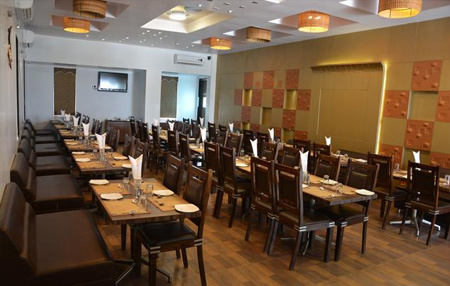 Guests at this Bhavnagar hotel can avail of room service, doctor-on-call facility, and car-rental service. The hotel also houses a restaurant and a swimming pool. Shree Avezika Comfort provides breakfast service to its guests. 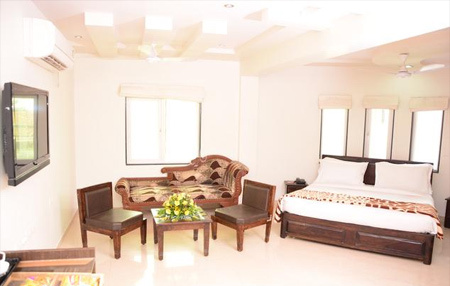 The hotel can be reached from the Vadodara Airport (203 km), Bhavnagar railway Station (4kms) and the S T Bus Station (2 km). The Takhteshwar Temple (0.6 km) and the Meldi Maa Temple (3 km) are among the tourist places that guests can visit.